Eight high school students in OCCC’s Upward Bound program served as volunteer workers at the Fillmore Elementary School Fall Festival on Oct. 15. Fillmore is part of the Oklahoma City Public School system and is located at 5200 S. Blackwelder Ave. Participant John Nguyen, 17, from Westmoore High School, said he enjoyed helping out. “There are a lot of students that just go and do stuff, but they don’t give back to the community at all,” Nguyen said. Upward Bound helps students understand the bigger picture, which includes public service, he said. Nguyen, along with the other volunteers, helped watch over the children and make sure they stayed safe on the inflatable toys. Upward Bound is a program for high school students who may need some guidance in preparing for college, said Carmella Pyle, Upward Bound assistant director. OCCC’s Upward Bound program targets seven schools across the Oklahoma City metro, including: Westmoore High School, Southeast High School, U.S. Grant High School, Santa Fe South, Capitol Hill High School, and Emerson Alternative Education Center. OCCC representatives inform students about everything Upward Bound has to offer in hopes that the students will be interested enough to want to participate. Also, Pyle said, some students end up joining Upward Bound themselves after hearing about the program from siblings or friends and become interested. “We are looking for low income, first generation students…to help them understand what it takes getting into college,” she said. Among other things, Upward Bound helps students prepare for the ACT test, which is required for college admission in Oklahoma. The staff also organizes tours of college campuses, so the students can preview the schools they may want to attend. Pyle said the students also participate in social events, such as going to plays or maybe a sports game, to be involved with what’s around them. 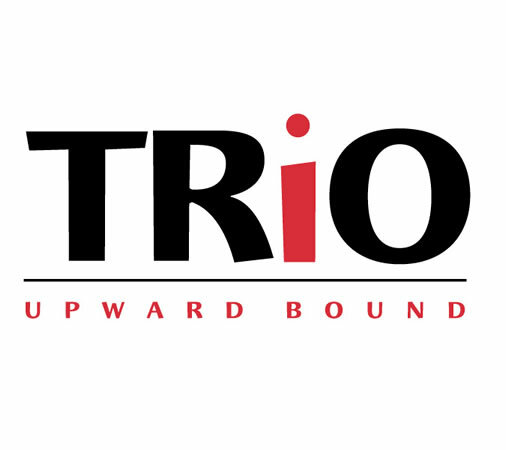 For more information on how to join Upward Bound, visit www.occc.edu/UpwardBound to fill out an application or contact Pyle at 405-682-1611, ext. 7373, or e-mail cpyle@occc.edu.